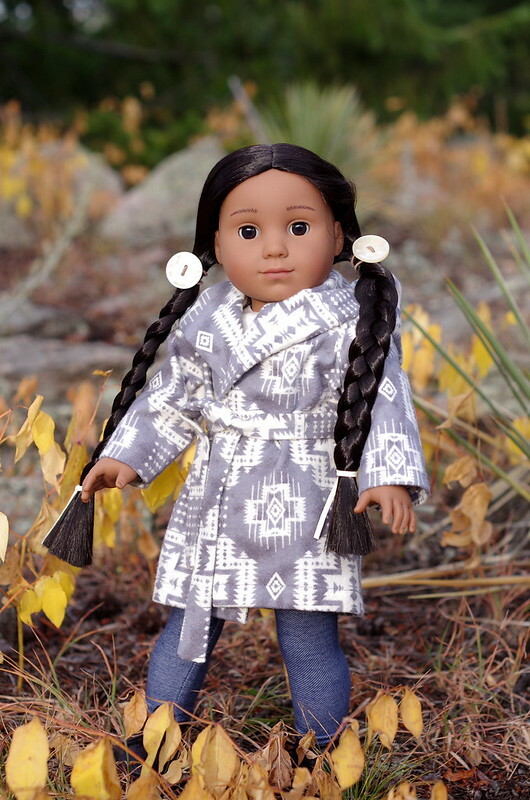 AND everyone who entered will get the pattern for her coat and boots! 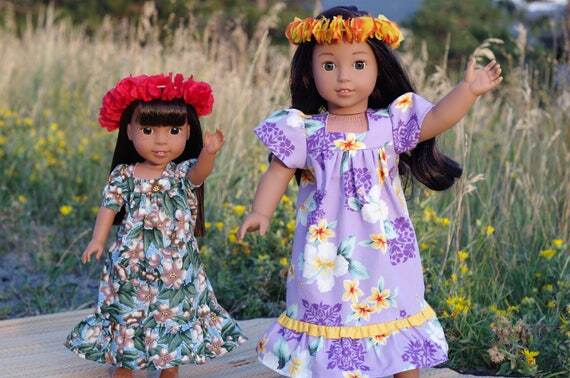 And as promised, we’re back to Nanea this week with a tutorial on how to make doll-size leis from people-sized ones! I sort of think if I’m feeling more like pumpkin muffins and chai than guava bread and pineapple juice, maybe you are too and we should shift to something more fall-like for a while. Then again, maybe it’s still really hot where you are, or it’s cold but you love Nanea so much you just want to keep making stuff for her even if she can’t wear it outside? Happy Fall! A new outfit and contest! Don’t worry, we’re not done with Nanea – she’ll be back next week! It’s just that fall officially begins tomorrow and the colors and light this time of year are so pretty I had to take advantage of them with a new fall coat for Kaya! I had the fabulous opportunity to test the new Xero Coalton shoe/boot. I’m completely in love with barefoot shoes, (Read why I switched to barefoot shoes here) but once sandals go away there aren’t a whole lot of super attractive options out there for dealing with cold weather. Read a complete review and see lots of pix of the Coaltons here. Although they’re technically labeled as “men’s,” when it comes to shoes I will always choose fit and function and couldn’t care less about the gender labels on them. But some women might shy away from them for that reason and I’m here to tell you not to! They are GREAT! 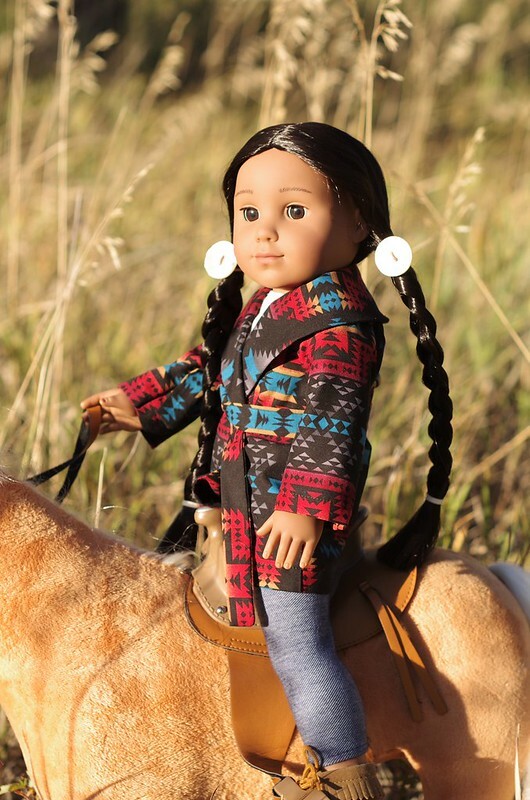 They can be styled to look feminine, especially with skinny jeans or leggings and your dolls will love them too. Yep, that’s where the contest comes in! My jacket is Simplicity 1067 with a re-drafted sleeve cap, (I’ll spare you my rant about that) and both fabrics were from Joann. Seriously, how cute is that? Both fabric patterns are the same, just one is large and fleece and the other is scaled down in flannel! 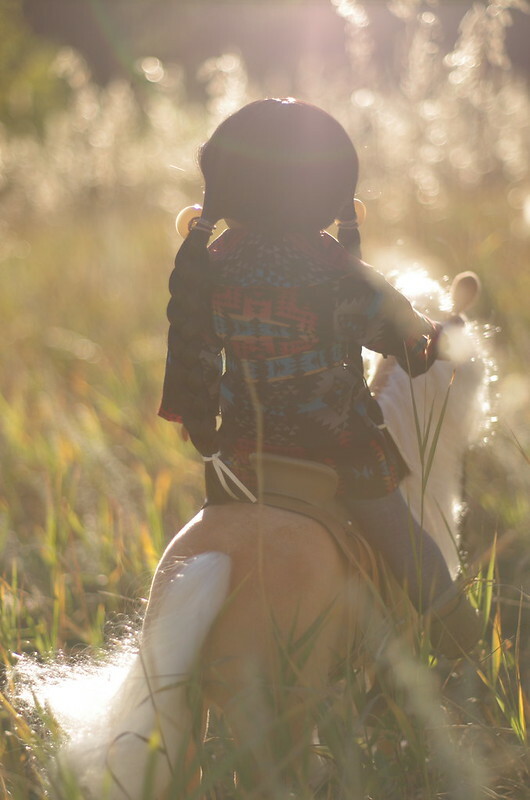 You could totally do something like this for a child/doll matching outfit combo! Find out the answers to the questions in this quiz and you will be entered to win the coat in the pic below! 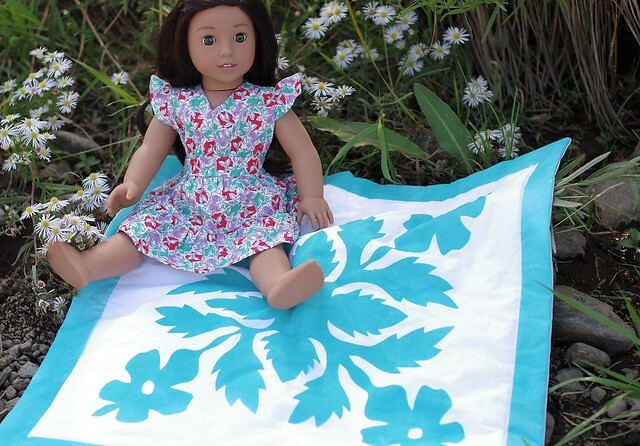 Everyone who enters will get the awesome new pattern for her blanket coat, which includes both hooded and collared variations and her Coaltons! The deadline to enter is 9/27/17.